Sell My House! Get cash offers for your home! We Will Buy Your House! 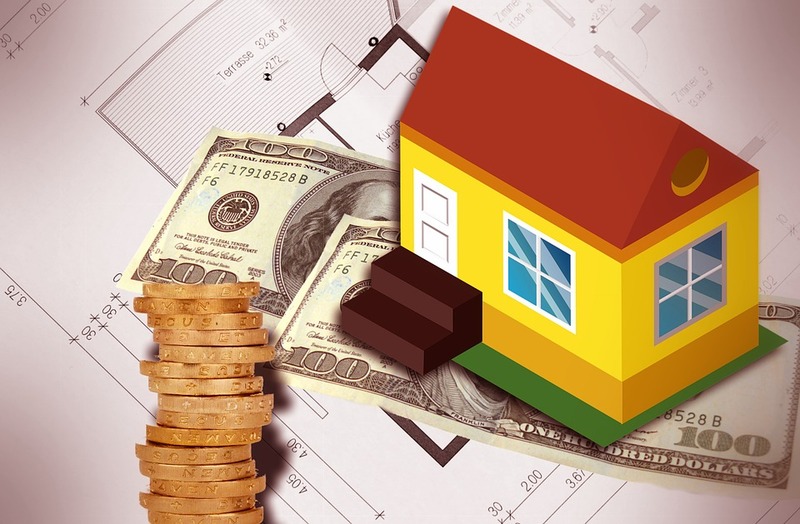 We will buy your house FAST, and we pay CASH! Sometimes homeowners find themselves in a situation where they need to sell their property, but don't want to wait 3-6 months and pay an agent thousands of dollars to do it. At Enlighten Real Estate, we are licensed Real Estate agents, but if you need to sell your home fast, we will buy it directly from you, person to person, and pay you in full, and in cash! No commission fees, no listings, no hassle. We complete the purchase on most properties in 7 days or less! ... Then give us a call! We will assess the value of your home in a FREE Consultation, and discuss what option is right for you. We have been buying and selling Real Estate in Utah for over 10 years, and we have solutions that 99% of other agents don't have. Our goal is to find the best solution for you, and our advice is always free. So what have you got to lose? Give us a call! 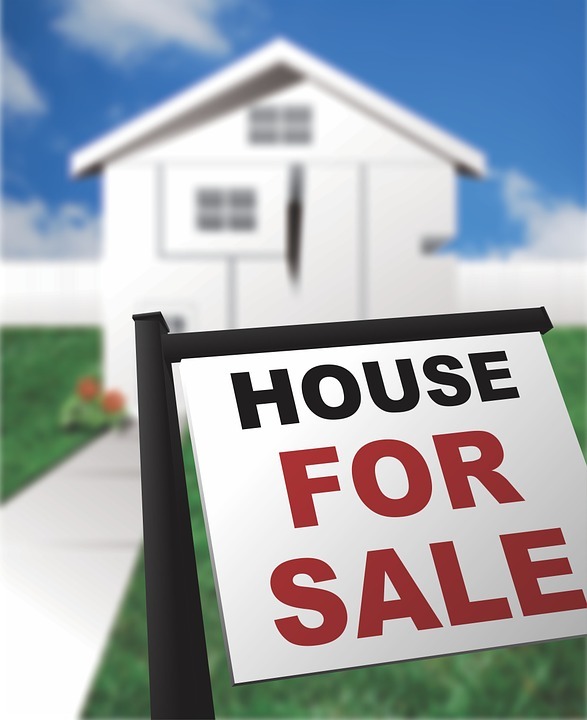 We Buy Houses in Any Condition, and in Any Price Range!